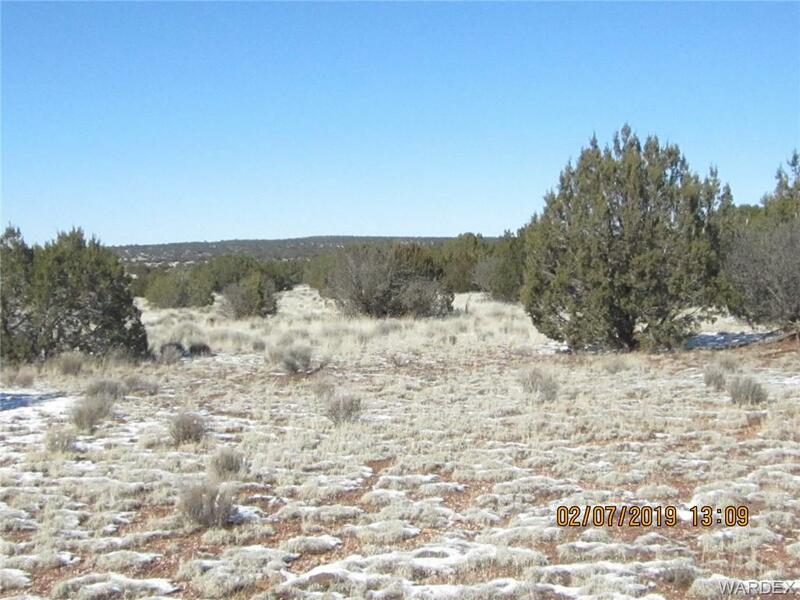 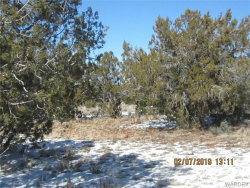 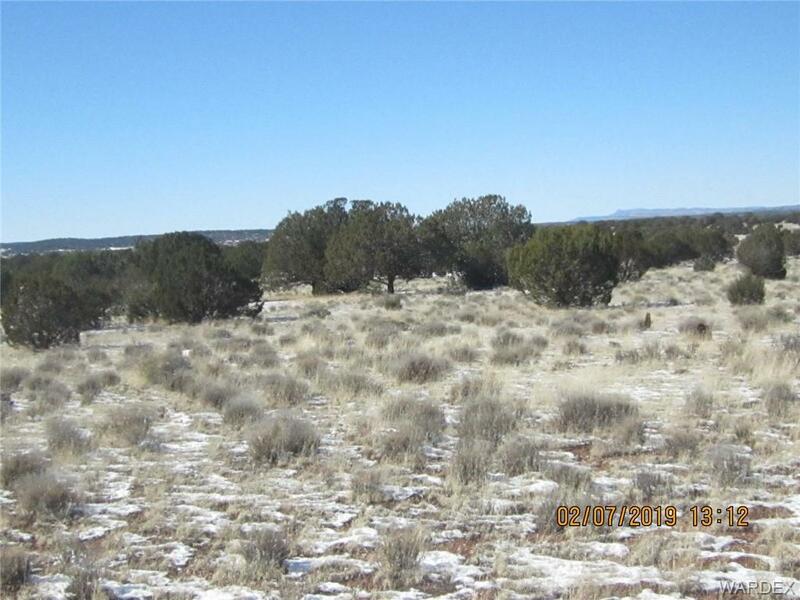 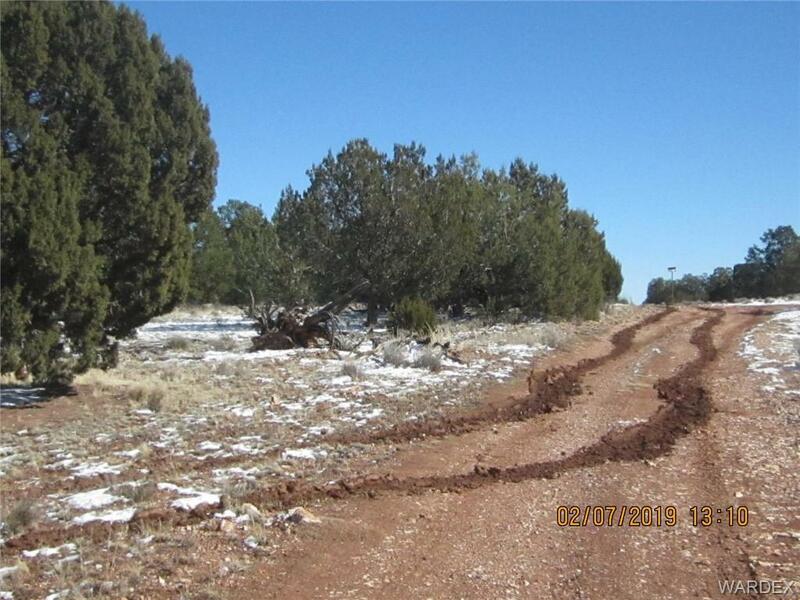 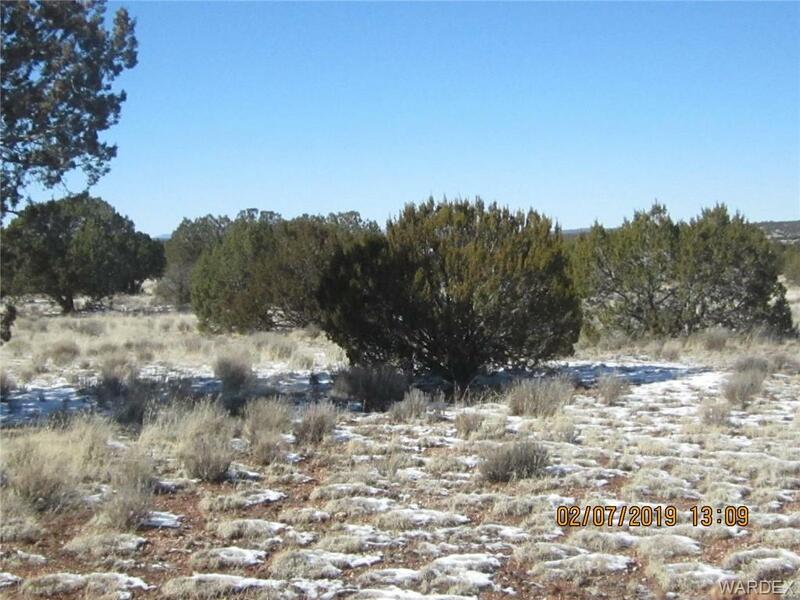 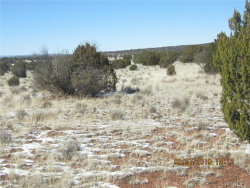 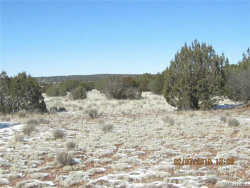 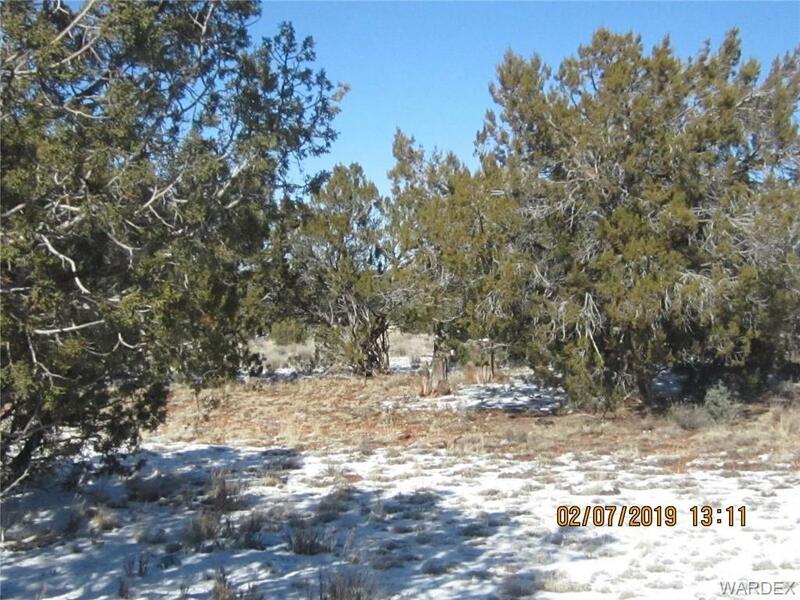 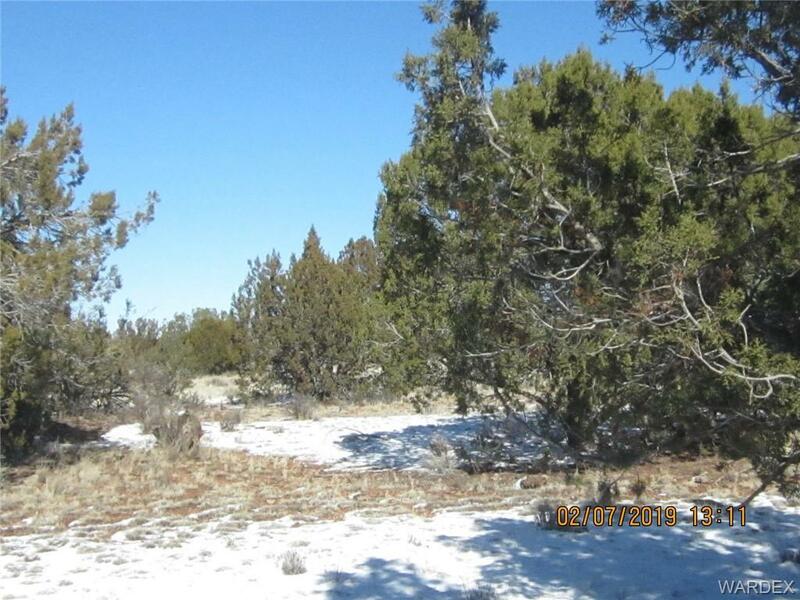 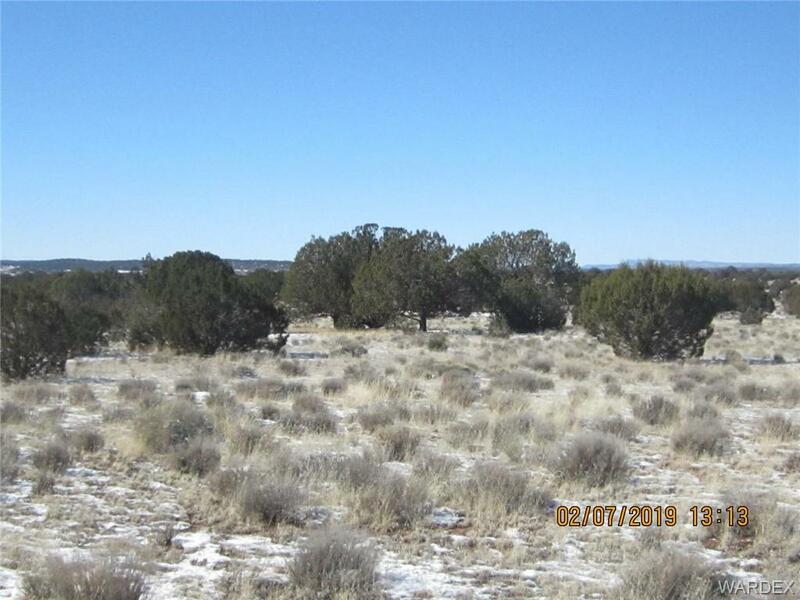 120 Acres of beautiful gently rolling treed land in a quiet, green, rural area South of Grand Canyon Caverns. 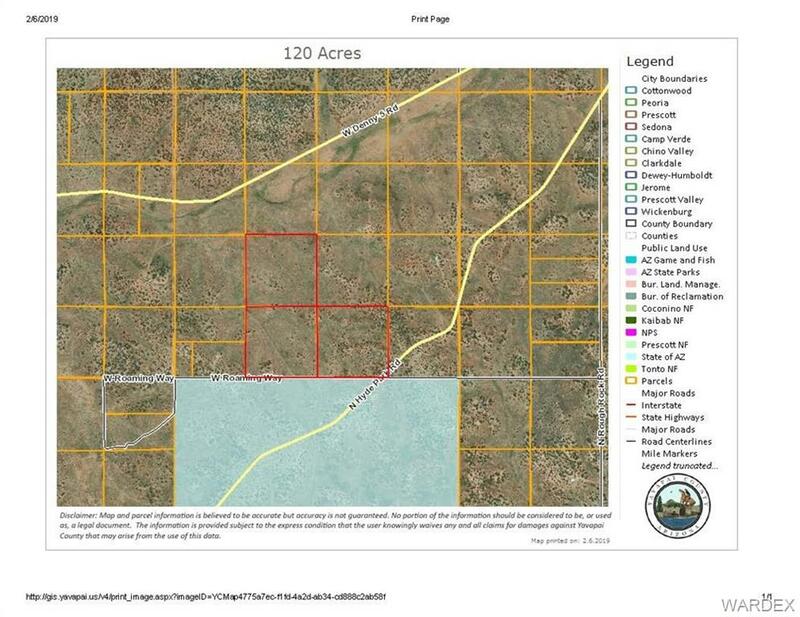 Three adjacent 40-acre parcels make up this large acreage. 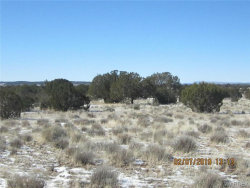 A few scattered homes nearby. 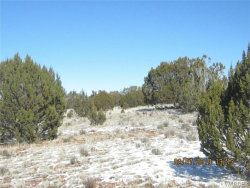 Open range area. 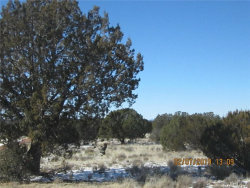 A entire Section of Arizona State Trust Land across Roaming Way to the South. This is a real plus!! 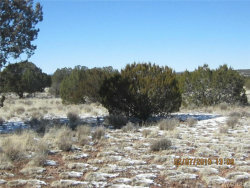 A small portion of the SE corner of Lot 66 is crossed by Hyde Park Rd. 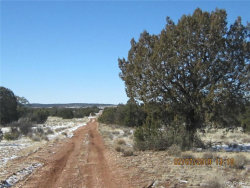 Lots 66 & 67 front the first half mile of Roaming Way on the North side after turning off Hyde Park Rd. 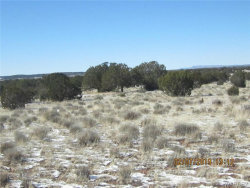 Lot 78 borders the Northern boundary of Lot 67 and is accessed by Lot 67. 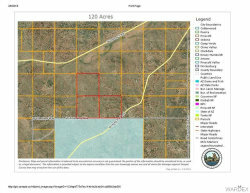 Yavapai County Zoning RCU-2. 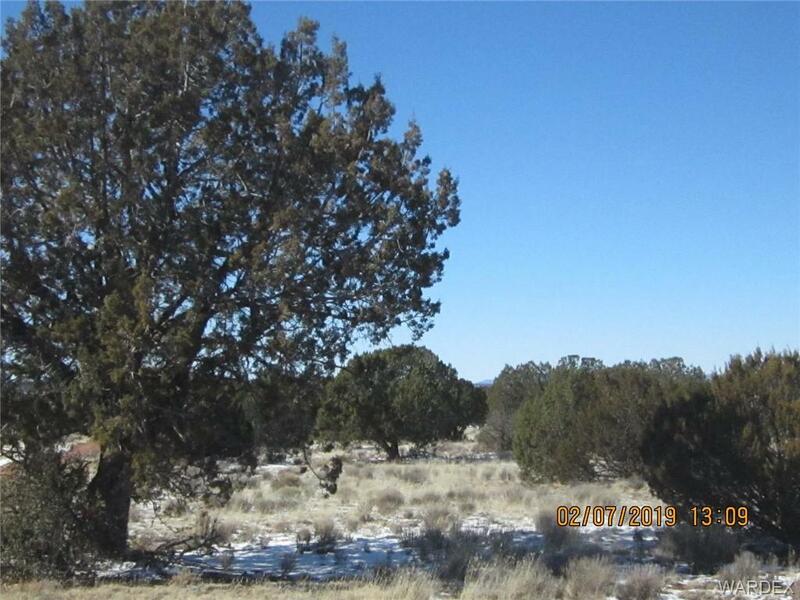 Well Estimate Pending.